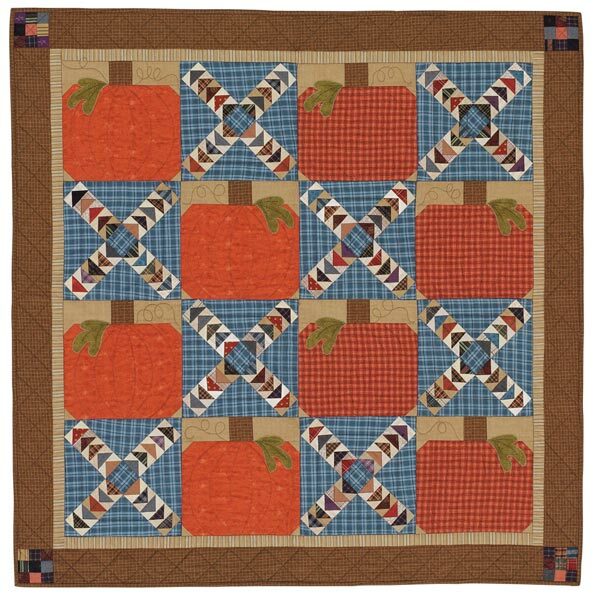 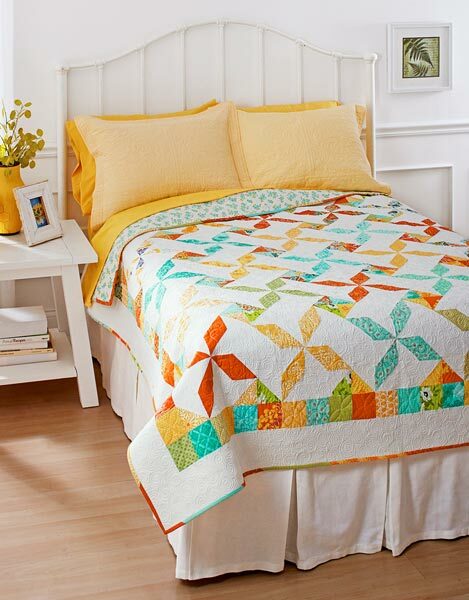 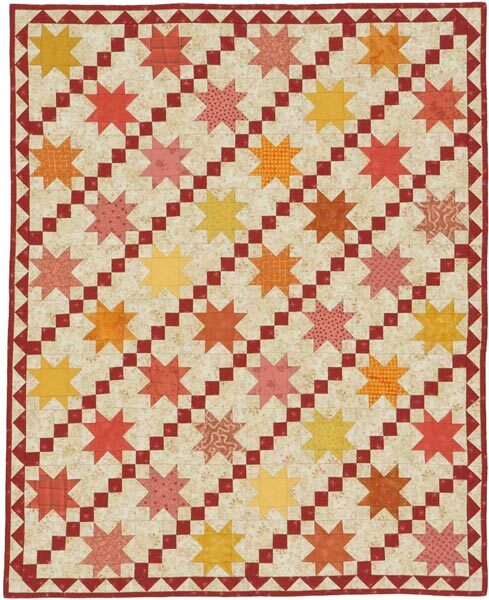 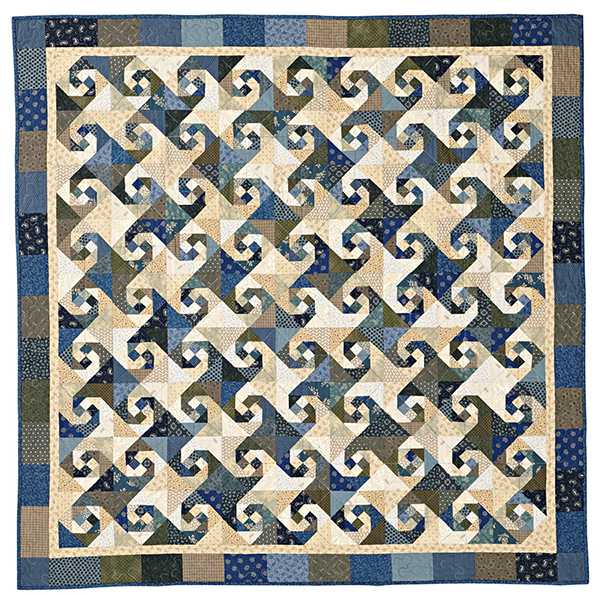 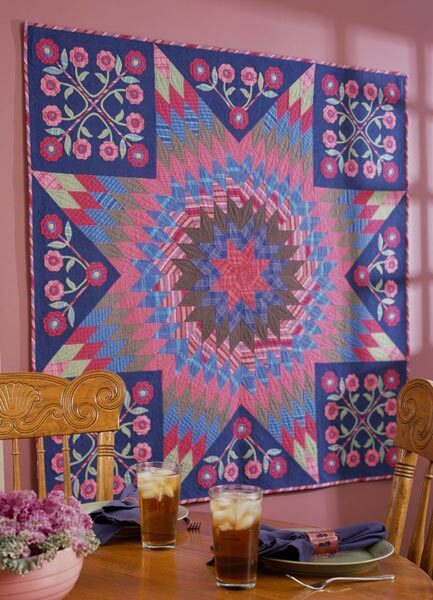 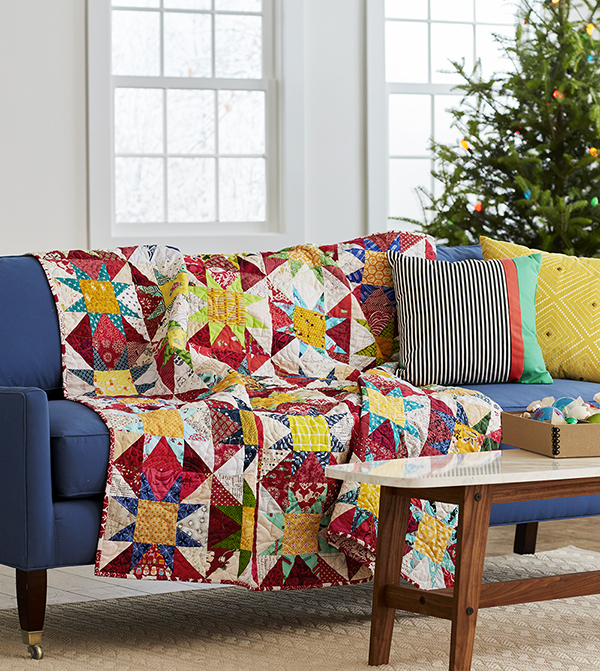 Set a festive mood quickly with a lively holiday quilt. 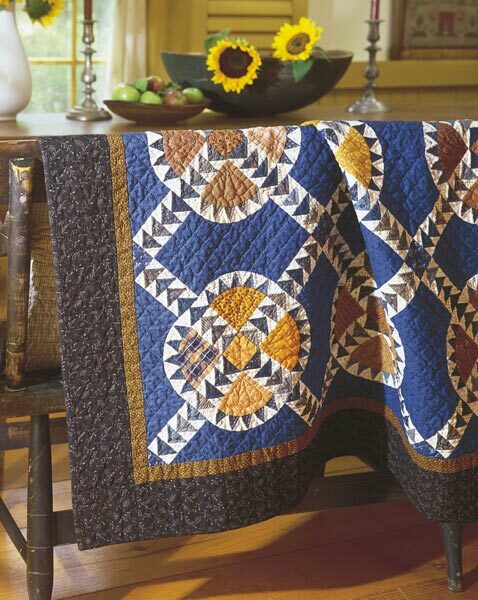 Designer: Scott Hansen of Blue Nickel Studios. 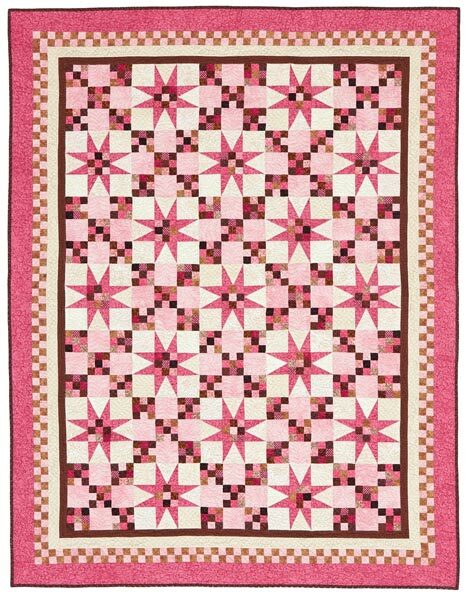 Finished quilt: 60-1/2". 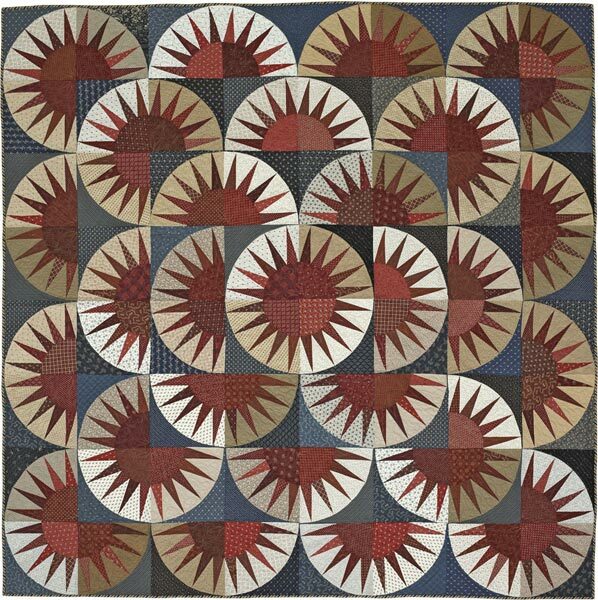 Finished block: 10" square.